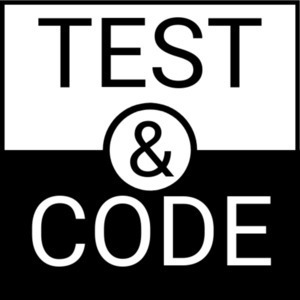 pytest is an extremely popular test framework used by many projects and companies. In this episode, I interview Raphael Pierzina (@hackebrot), a core contributor to both pytest and cookiecutter. We discuss how Raphael got involved with both projects, his involvement in cookiecutter, pytest, "adopt pytest month", the pytest code sprint, and of course some of the cool new features in pytest 3.